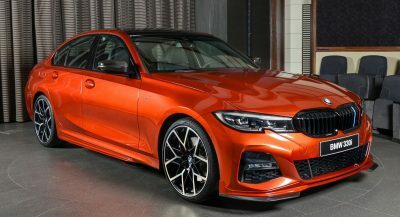 The philosophy of tuners of the likes of AC Schnitzer is that any car that comes out of the factory can be improved, be that in styling or performance. 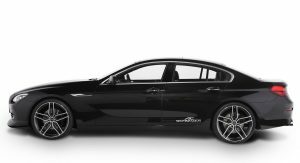 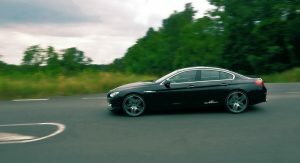 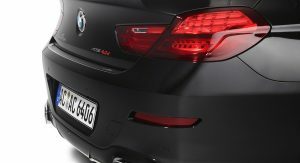 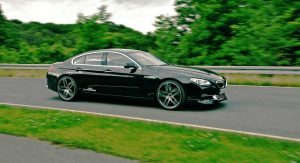 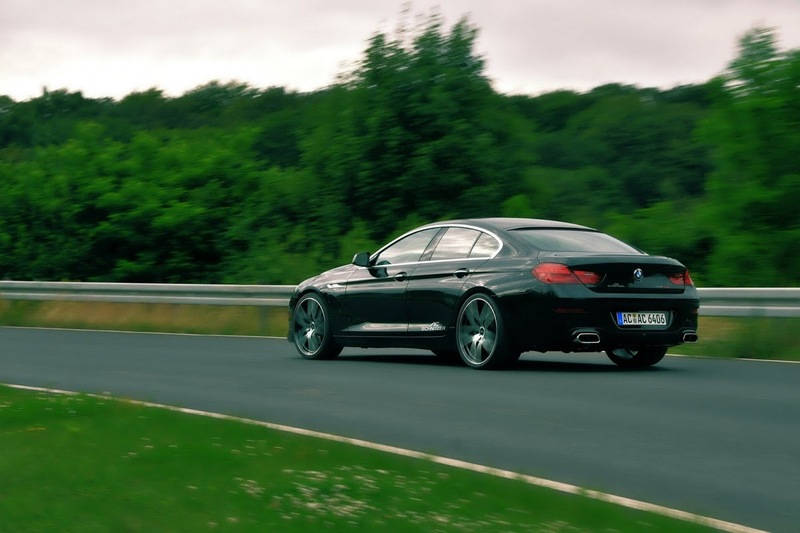 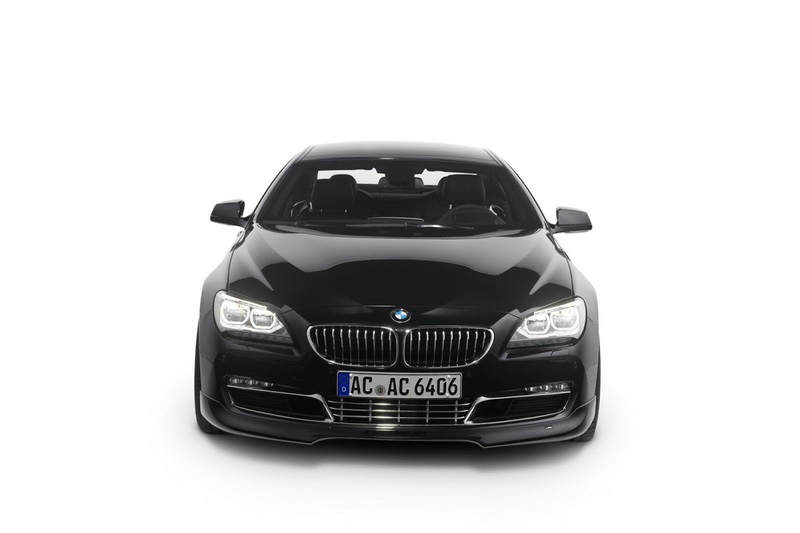 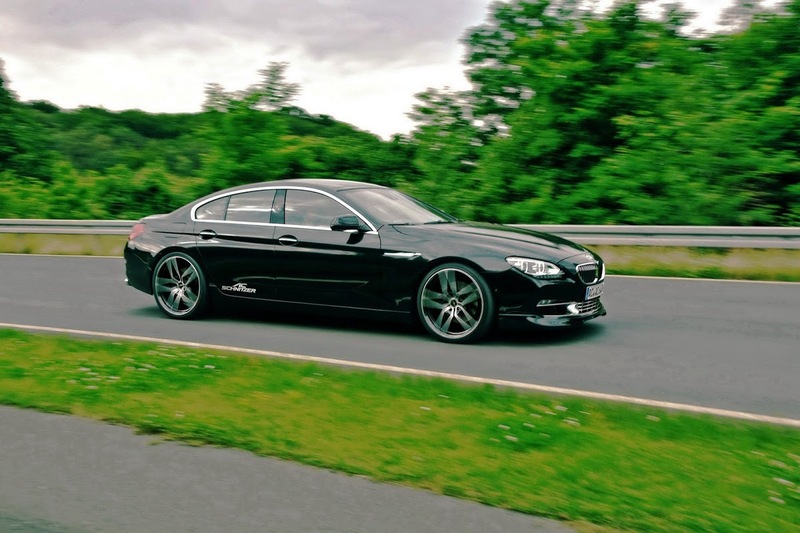 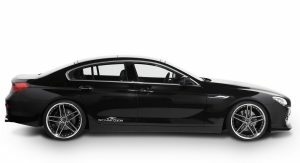 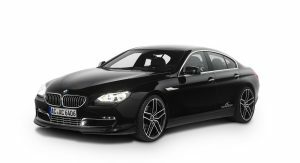 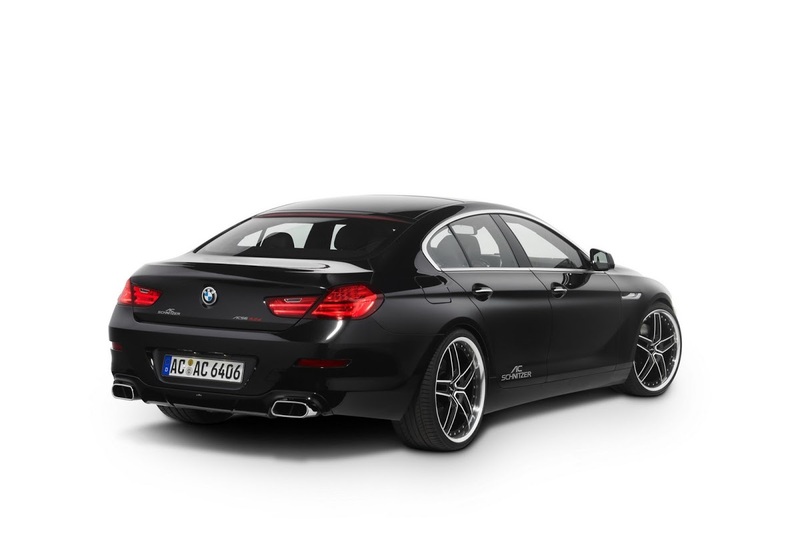 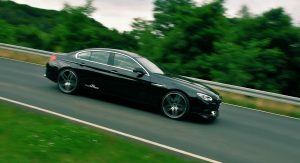 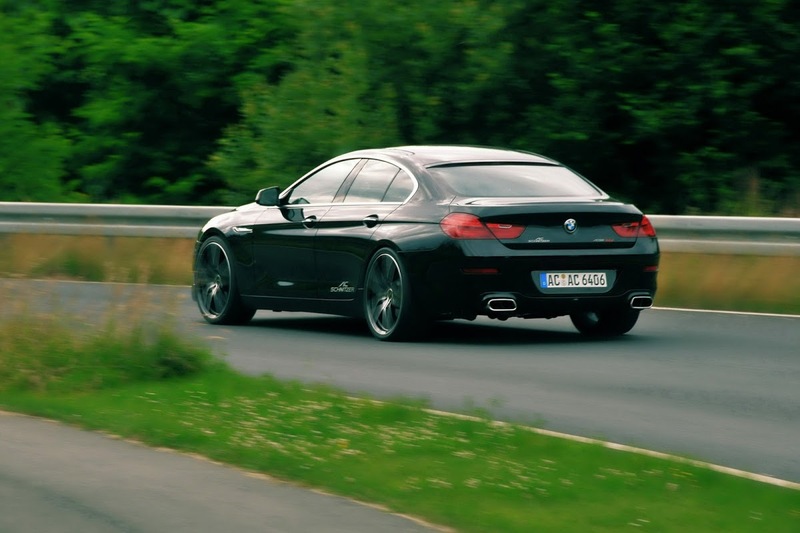 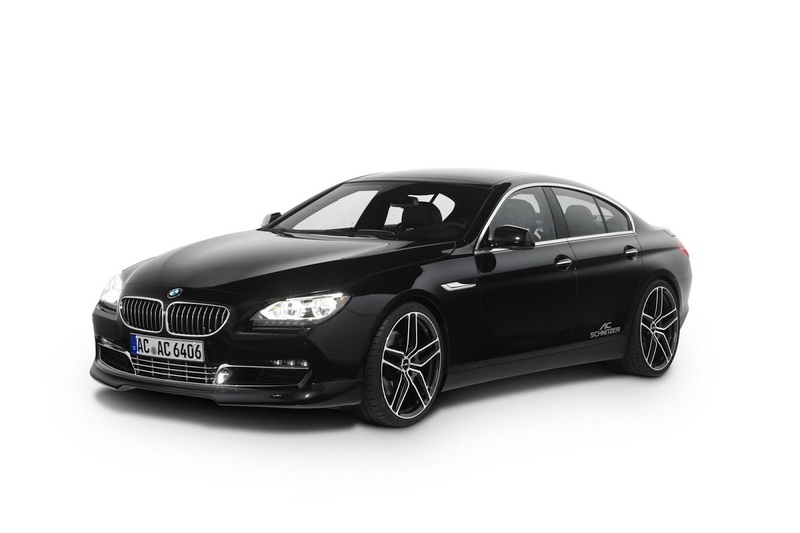 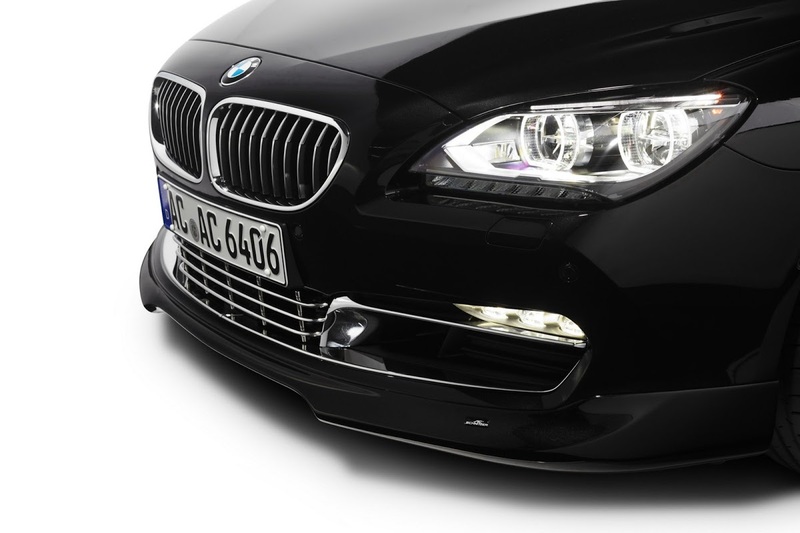 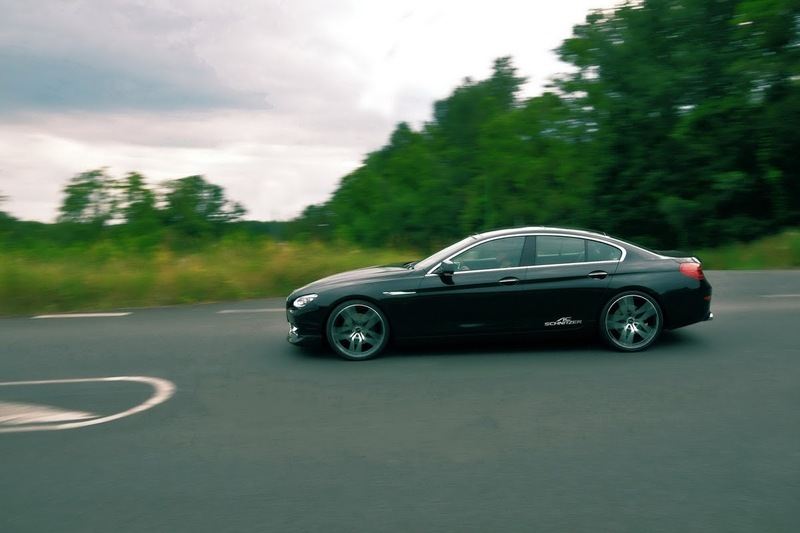 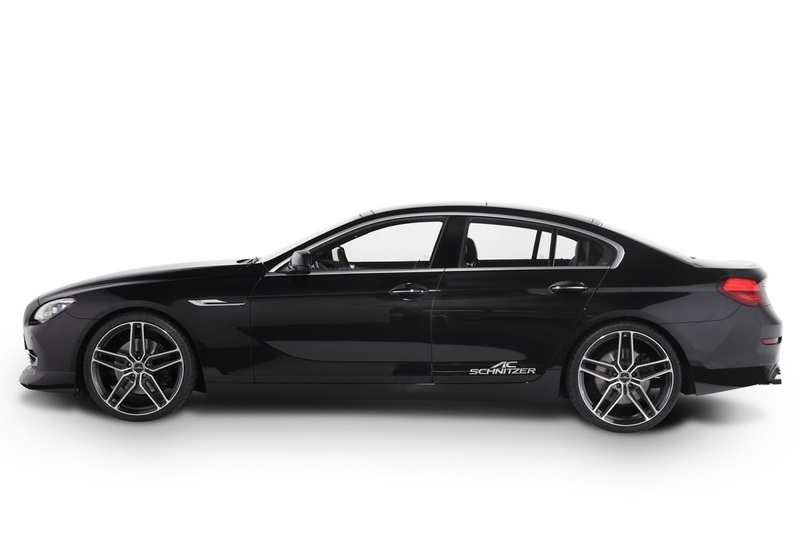 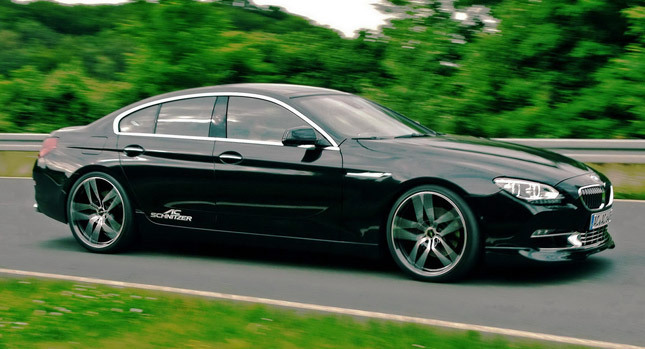 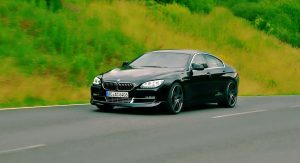 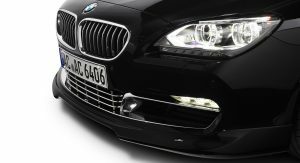 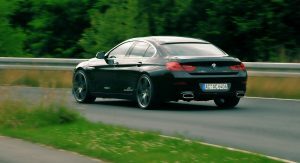 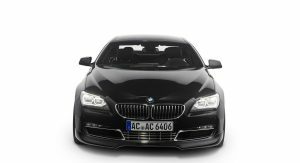 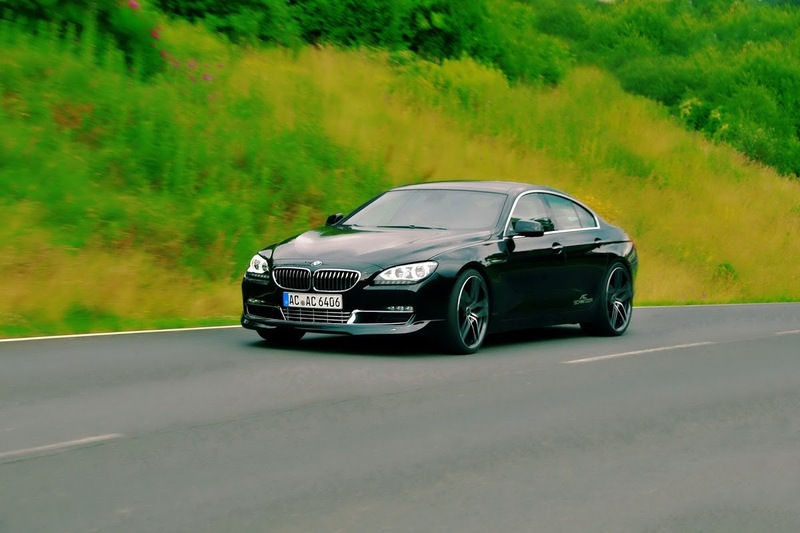 For the new BMW 6-series Gran Coupé, the German aftermarket company has prepared a raft of upgrades including a power kit that boosts the output of the 640i’s 3.0-liter turbocharged inline-six petrol from 316hp (320PS) to 355hp (360PS), and the 640d’s 3.0-liter six-cylinder diesel from 309hp (313PS) to 355hp (360PS). 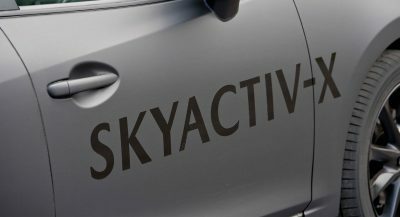 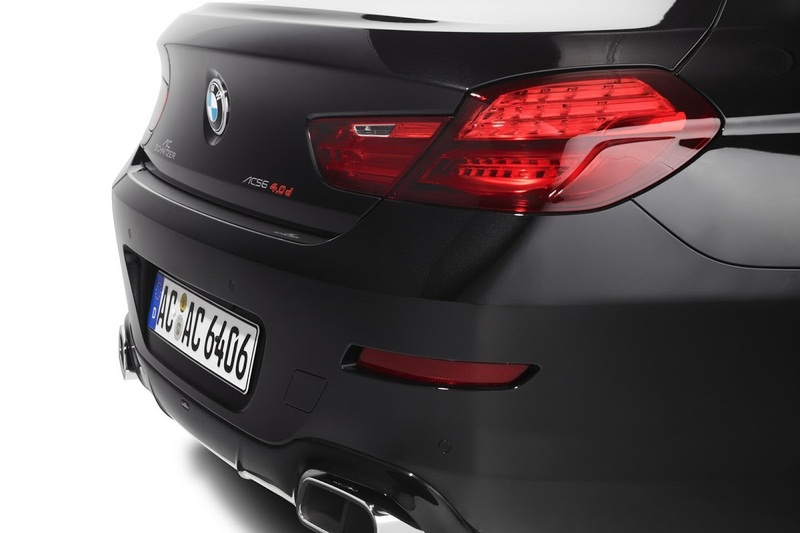 An available sports exhaust system with a set of chrome-trimmed tailpipes promises to make the more powerful engines sound the part. 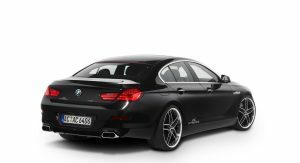 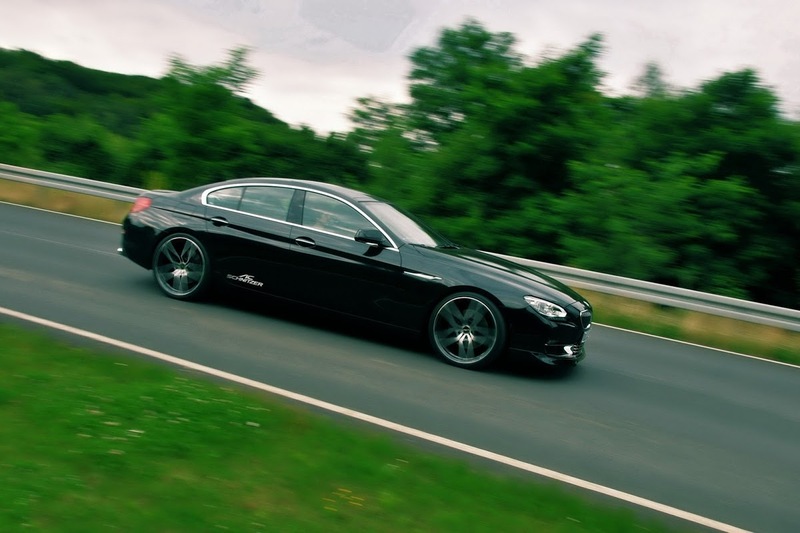 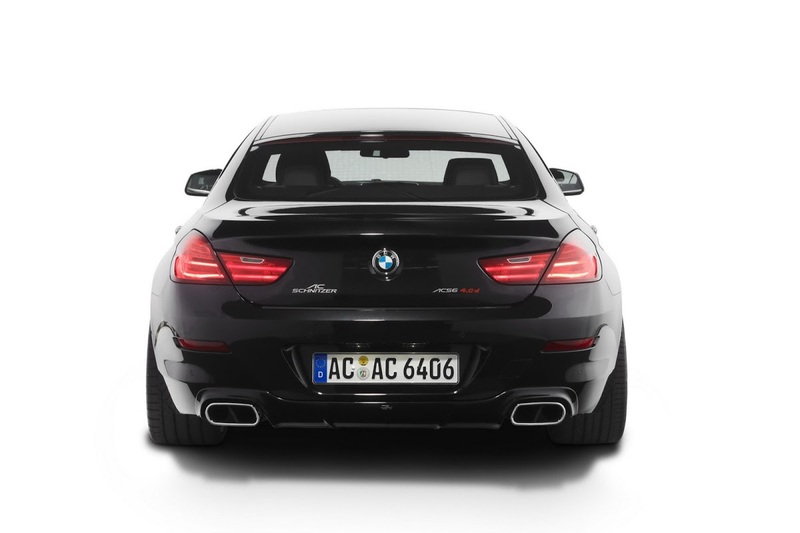 AC Schnitzer bag of goods also includes a performance braking system with 8-piston fixed calipers and a sports suspension with a lowering spring kit. 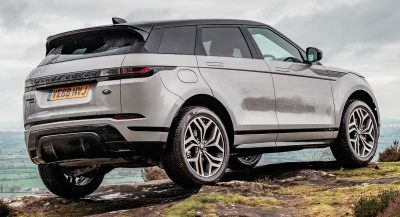 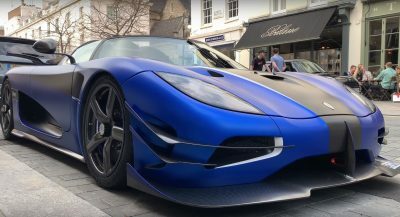 The exterior gets some special treatment as well with a styling kit comprising a front spoiler, chromed upper and lower front grilles, an apron for the rear bumper and a selection of 19-, 20- and 21-inch alloy wheels in a choice of different designs. 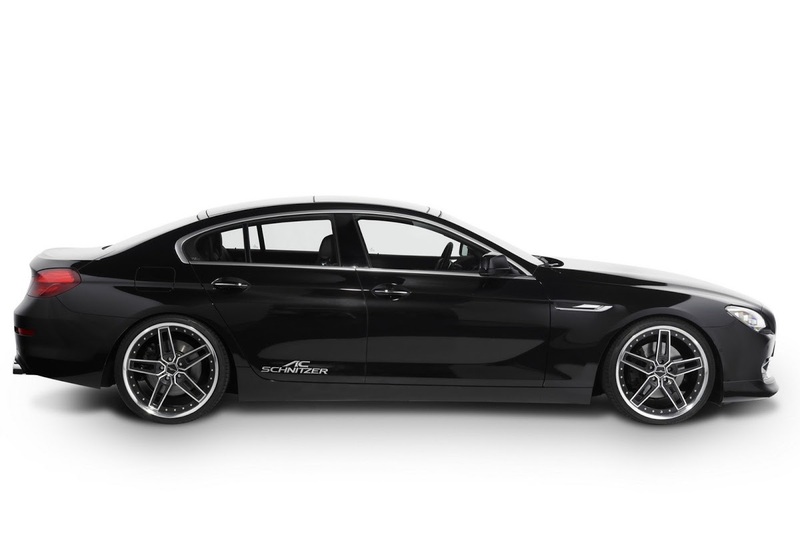 The 21-inch rollers are coupled to 255/30 R21 tires on the front axle and 295/25 R21 on the rear. 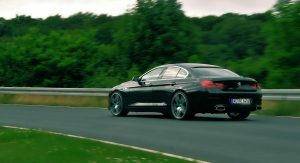 As for the interior, AC Schnitzer offers a bespoke steering wheel, aluminium footrests and pedals, floor mats and aluminum trim parts for the i-Drive system controller.